I’m a purist and truly appreciate the classics – red and black and tan smooth doxies. 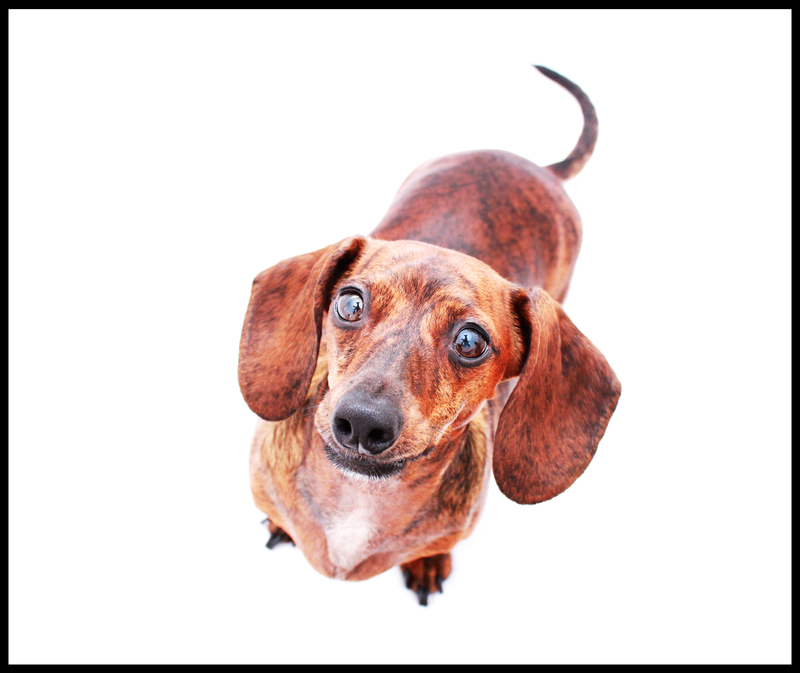 However, I do have a strong appreciation and affection for all the colors, patterns and coats of the dachshund breed. 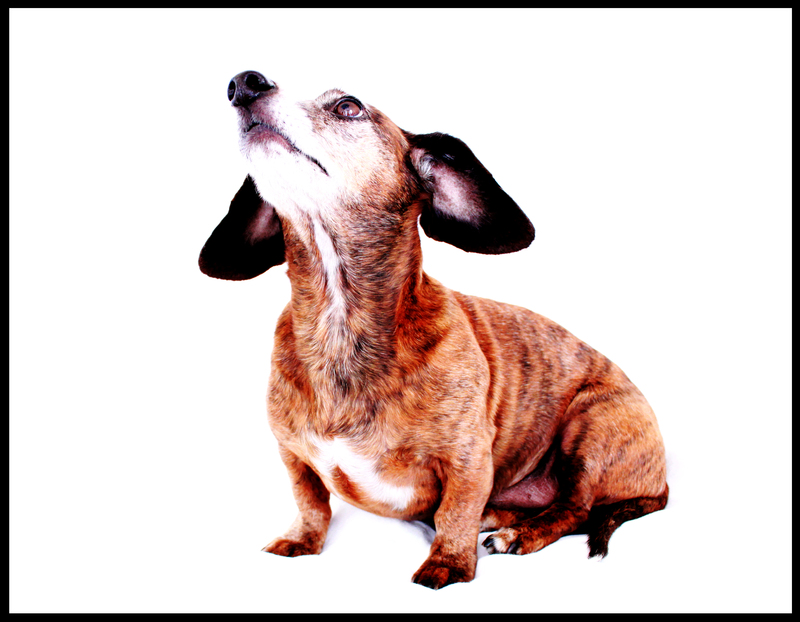 Today we’re showcasing the brindle smooth doxie via our two models: Sophie and Bruno. Have you seen brindle before?! What do you think?! To see more of these adorable dachshunds and a 100 of their friends, get your copy of the limited edition coffee table book 102 Dachshunds. They look like delicious swirled candy. I would eat ’em up! If we could control breeders then perhaps we could all afford to be so demanding – brindle coloring reminds me of earth tones and I find it very attractive regardless of breed. Sophie’s nose looks like a tribal tattoo! I agree with Sharon. They are gorgeous & unique & as much as I LOVE & appreciate all the varieties ( I currently have a longhair black / tan/ silver dapple & a longhair blue hair & they are both rescues – one seized from a Puppy Mill with 599 other dogs!!! & the other 1 day from being euthanized in a shelter). my heart breaks at all the doxies out there desperately needing homes. If only breeders wouldn’t breed until there was a waiting list because there are NO other doxies out there needing a home!! But these 2 are gorgeous!! !